The letter is sent to your postal address with your name and address on letterhead containing the following header: Knowledge Networks Inc., Sponsors: Publisher Clearing House, Readers Digest, and Online Games. Kroger, Sovereign, Blue Cross and Hampton Univ. The letter states that you have been selected to participate in a paid Consumer Research Program in your area of residence as a Secret Shopper. They have enclosed a $3000 to $4000 check that they ask you to deposit in your bank account. This check is fraudulent!!! The letter indicates you will be paid $600 to $800 per week. The initial check is to cover expenses involving the evaluations you will be performing as a Secret Shopper. The first assignment is to withdraw a large portion of the money you just deposited and do an evaluation at a Money Gram/Western Union location. You are told who to send the money to. Since the initial check they sent you is fraudulent, the money you withdraw is coming from the money you have in your account and will possibly result in an overdraft. By the time you are notified of an overdraft in your account, the money has been sent to the perpetrator of the scam through Money Gram/Western Union. There could possibly be several variations of this postal scam. If you receive such a letter, take it to your local post office to be turned over to a postal inspector. 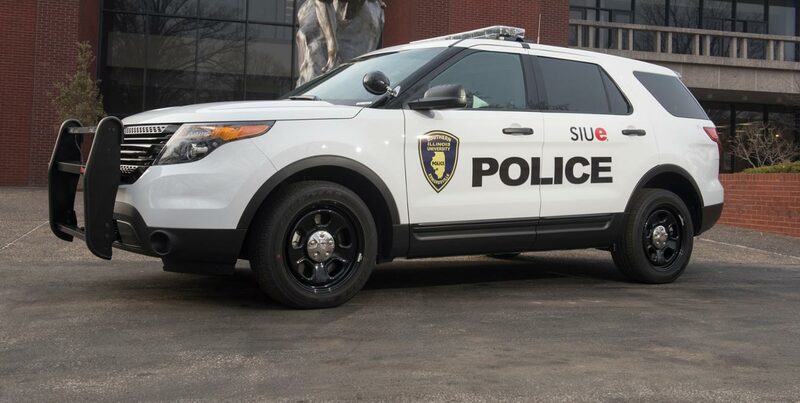 If you are a possible victim of this scam, please contact the SIUE Police Department at 650-3324. For your safety, do not respond to such requests. If you feel you have received a legitimate offer, make sure to research the legality of the correspondence and do not respond until you are confident it is not a scam.